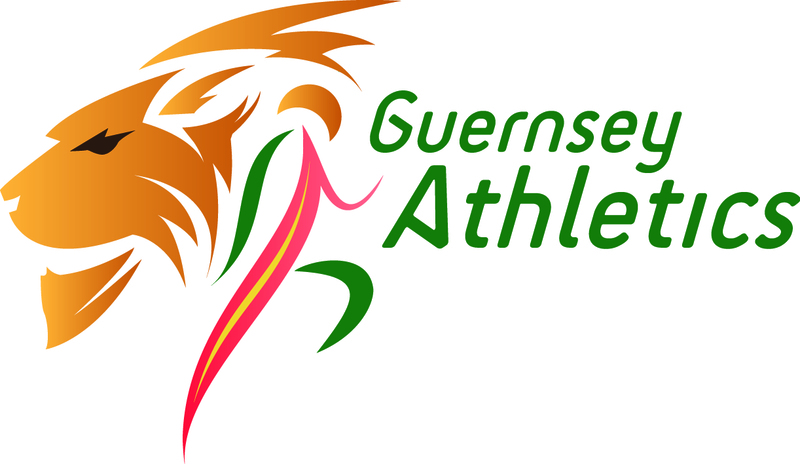 The “fit by June” team of Guernsey Athletics junior runners emerged as winners in the 4 x 1 Mile Cross Country relay event. In a large field of 45 teams the quartet of Joseph Yeaman, Alex Rowe, Chris Way and Ed Mason finished in 19 minutes 51 seconds and were the only team to break the 20 minute barrier. Three of the team have been recently sidelined by injury and they signaled their summer intentions in their name. With quality athletes to follow their second leg runner Alex Rowe looked to have already set up the win with a fast 4:55 leg for the hilly mile loop but a blistering third leg of 4:47 by Richard Bartram bought the “Abi couldn’t make it” team into contention. Ed Mason however started the final leg with enough of a cushion and looked relaxed as he drew away from Dan Galpin to seal the victory. Jacob O’Hara shared fastest leg of the the day with Bartram for his third top individual placing of the weekend but Carl Holden was just a second slower with 4:48. 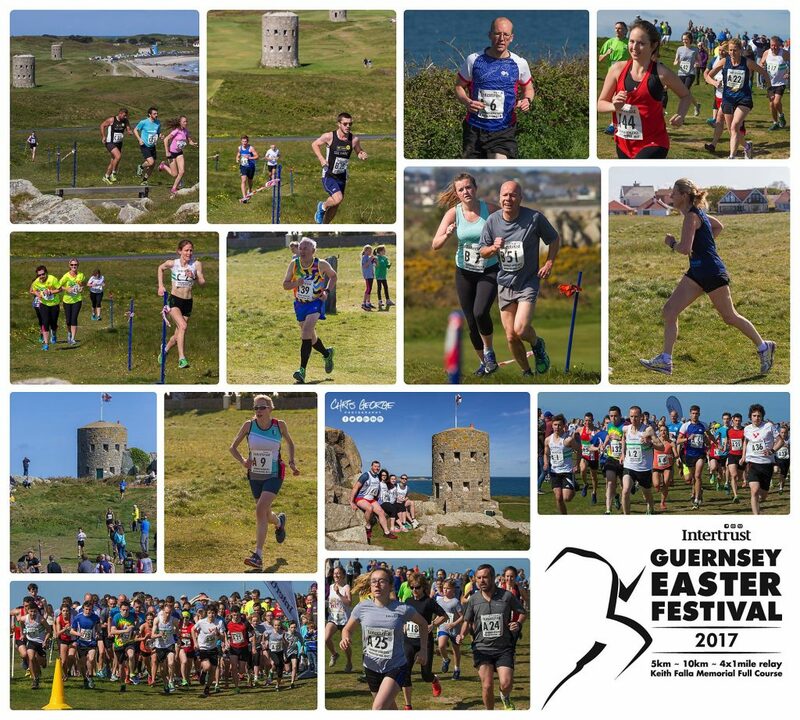 Louise Perrio, running for the leading mixed team, was fastest woman with a time of 5:17, Laura McCarthy and Jenny James were the second and third fastest with 5:34 and 5:36 respectively.